The mere mention of the word ‘research’ usually brings terror to the minds of educators as well as students. Many feel that conducting research is too complicated, too painstaking, too time-consuming. However, research can offer a viable approach to the improvement of life and the world at large. 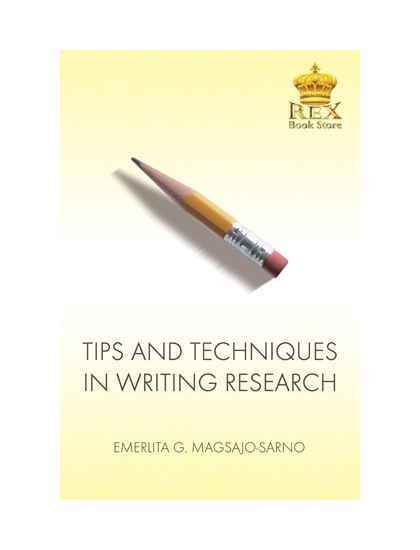 This book, Tips and Techniques in Writing Research, has been written to help students, educators, and most especially, the researchers. It is a practical and no-nonsense approach that can be used by any educator in the fi eld of early childhood, elementary and secondary, pre-service teacher programs, in-service teacher development programs, and at the graduate level research courses. 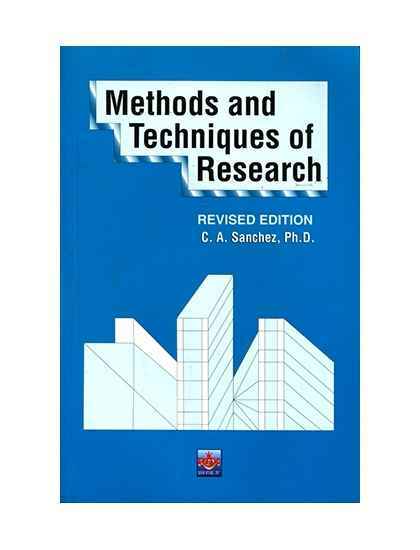 research study and how to prepare a research report. And third is to provide researchers with the tools and skills necessary to solve problems and exploit other opportunities. The book is divided into fi ve parts. Each part would lead the researcher to the next step one takes in the process. Part I is the ‘Introduction’ that talks about the nature of research and its importance. This is followed by the kinds of research, classification of research and types of research. The last topic under this portion is the techniques that one can use in research. 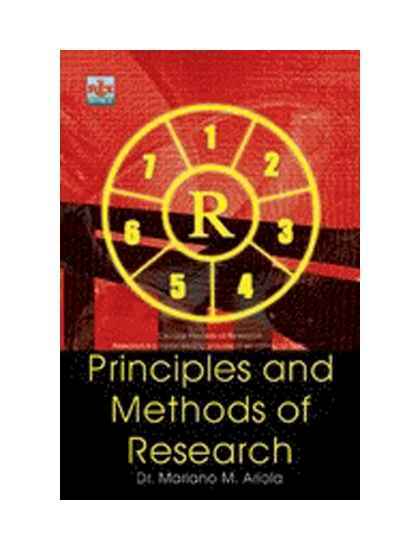 This first part of the book provides the principles and nature of research. 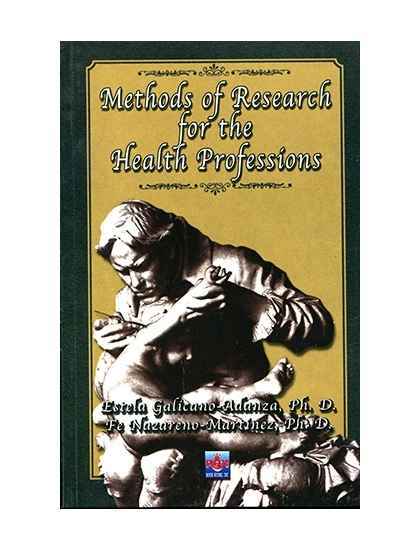 It also describes the differences among the kinds of researches that are at hand. It also provides the defi nitions of some terms in relation to research. Part II is the Basics of Research. Here, the researcher is given the essential phases of the research process with a fl ow chart that will help him in the step-by-step process. Part III is the ‘Parts of a Research Paper’ where the different chapters or parts of the research paper are being discussed in detail. 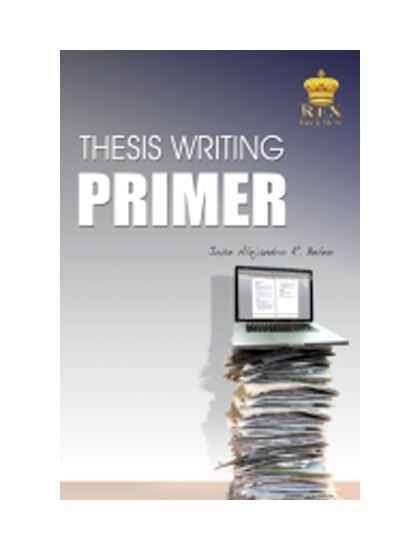 Here, the researcher will be presented the different items needed to come up with a paper, thesis or dissertation. The researcher will be able to write the paper in full. This part describes how to develop a research proposal, conduct a review of related literature and studies, methods of collecting data, how to present, analyze, and make interpretations of data. It also presents basic statistics which are easily understood. This part also explains how to guard against threats to validity and reliability. 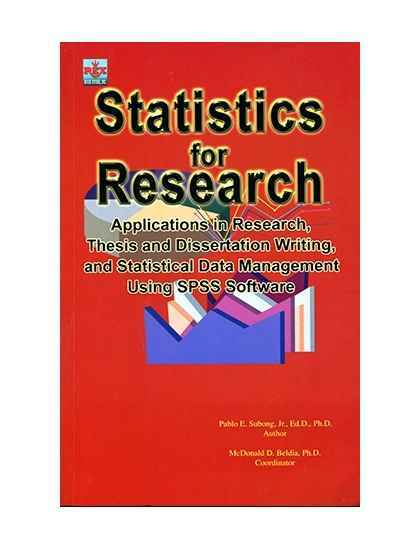 Part IV shows the uses of statistics in research and lists several sampling methods with equations. This part is especially important for quantitative researches. Part V deals with the ‘Front Matter’ of the paper. This includes the discussion on the abstract, title page, table of contents, list of tables, and acknowledgment. This also includes the text or the body of the paper. Part VI talks about the ‘Back Matter’ or ‘End Matter’. 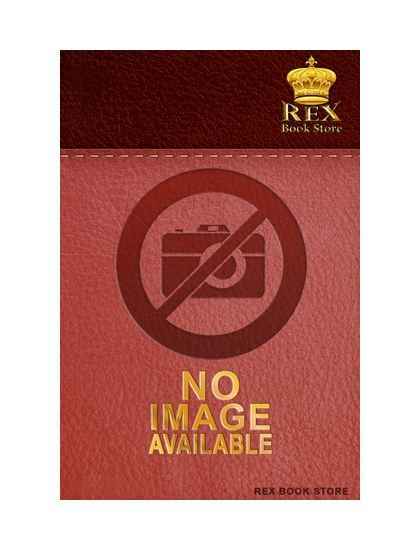 This refers to the reference materials, the appendix and other articles appropriate for the back part of the paper. 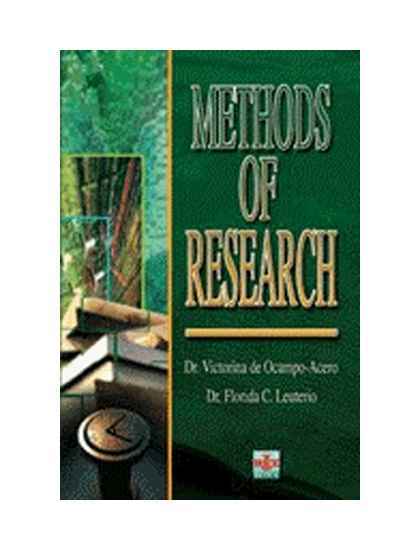 This book has been written for researchers to help them feel comfortable in doing researches and applying the outcomes of their studies. 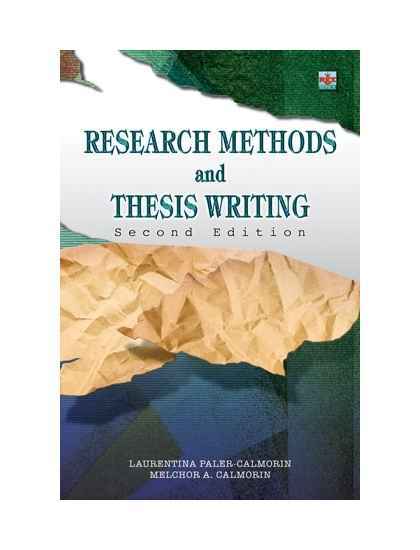 Each chapter of the book builds upon the other so that the reader, and most especially the researcher, will be in the proper perspective in dealing with their work.